Two news stories that reveal something about what it’s like to be the founder of a company bought by Mark Zuckerberg and Facebook neatly lined up this week. One is that Kevin Systrom and Mike Krieger, co-founders of Instagram, are leaving Facebook after eight years at the company (and six years after Facebook acquired Instagram for $1 billion). The rumors there are that Systrom and Krieger were clashing with Zuckerberg and Facebook management over the future of Instagram. After years of Instagram largely being left to its own devices, Zuckerberg and Facebook were gearing up to take a much more active hand in managing the photo-sharing social network. (The term “bear hug” has been tossed around a lot.) Systrom and Krieger, it appears, weren’t interested in sticking around for that. The other story is the confessions of Brian Acton, co-founder of messaging service WhatsApp, which was acquired by Facebook for $22 billion. In a long interview with Forbes, Acton explains why he left Facebook ten months ago, before his stock fully vested, over qualms about how Facebook planned to monetize his messaging network, which meant he lost out on an $850 million payday. He later raised eyebrows after he tweeted, “It is time. #deletefacebook” in the wake of the Cambridge Analytica scandal earlier this year. And it’s true: While Acton walked away from $850 million in Facebook stock, Acton is worth $3.6 billion because of Facebook. But walking away from that $850 million means he didn’t get as much money as he possibly could, which in Silicon Valley (or the business world at large) makes him something of an oddity. And he’s invested $50 million of his own money into Signal, the encrypted messaging network run by Moxie Marlinspike fiercely devoted to user privacy. Two separate products, three separate founders, and two separate reasons for leaving. For Systrom and Krieger, their objections seem to be rooted in their product — Facebook and Zuckerberg were going to alter Instagram in ways they didn’t want to be a part of. (And, of course, their Facebook stock had already vested, so they could leave as two very rich men.) Acton’s actions were based on political principles, and he was worried that he couldn’t stop what Facebook was going to do with WhatsApp, and he wanted out. Everyone involved here, again, was made tremendously rich by Zuckerberg and Facebook. Systrom, Krieger, and Acton are all billionaires, but their products, before being acquired by Facebook, made little or no revenue. 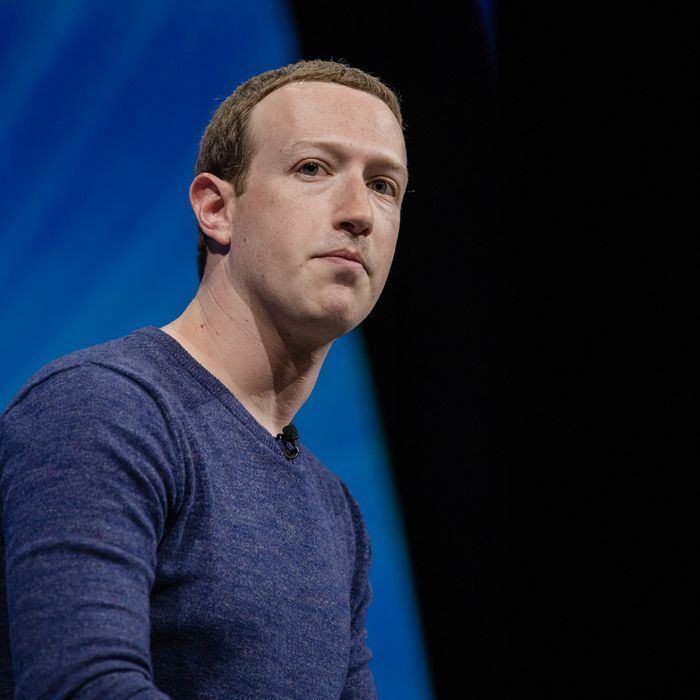 Facebook, on the other hand, was quick to figure out a way to mint money by hooking users on its social network, gathering their personal data, and using that data to sell highly targeted ads. Put simply, absent Facebook, none of these founders would have nearly as much money as they do today. Still, if you are an entrepreneur and get lucky, your company may attract the attention of Facebook. You may get acquired, and you will get paid colossal amounts of money in Facebook stock. But it seems that being bought by Zuckerberg and Facebook extracts its own cost on founders, either by seeing their product or their principles violated. I’m guessing nearly anyone would say that trade-off is still worth a billion dollars. But it’s a trade-off nonetheless.